Greenwich Homes offers bright and spacious living areas. The units have 3 bedrooms, slatted floors, quartz kitchen countertops, and internal double garages. Next to 2 acres of natural park. Featuring modern kitchens with dedicated pantries overlooking spacious 450 sq.ft. terraces with shared access to 9,600 sq.ft. of greenspace. 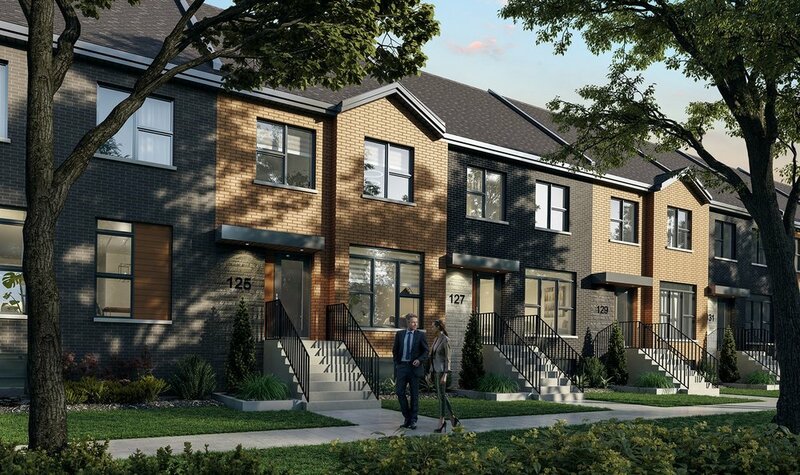 Being sold as condominiums, Momentum townhouses represent a very interesting choice. Each home offers three bedrooms and a private terrace bed. Equinox Square offers 159 housing units between three towers. 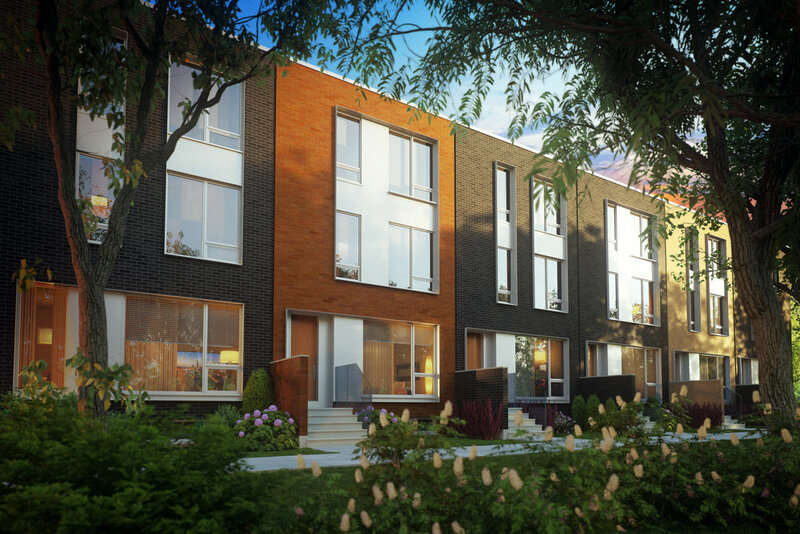 Enjoy two outdoor pools, three fitness centres, and bright 1 - 3 bedroom units.